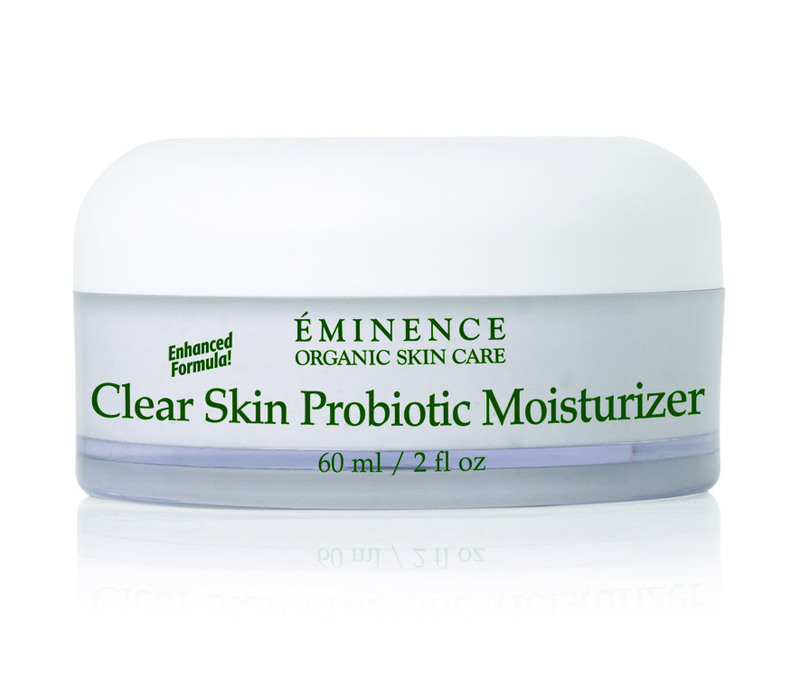 Eminence Organic Cosmetics: Your Skin Will Thank You! Disclaimer: I am a teenage boy and these are the products that I’ve tried for my skin. The brand offers fantastic anti aging products but this is not a review of those products. So I’m very good friends with Mr. Chaz Downs. And we both agree that our products from eminence are fantastic. They use an organic formula without any chemicals or anything potentially harmful for your skin. Other formulas that are based on chemicals can potentially make your skin reliant on those chemicals and if you stop using them you will break out like there’s no tomorrow. Eminence products are only sold at spas licensed to sell them, however amazon.com has some fantastic deals on the products up to 20% off. Let’s take the Eminence Rice Milk 3 in 1 Cleansing water. I cannot recommend this product enough. This is as good as it gets when it comes to cleansers. If I could I would bathe in this stuff. It has cleared up my skin and I couldn’t be happier. Definitely worth the investment. However I would prefer if it had a spray top like the Tatcha Dewy Skin Mist. Because at $42 this is not a cheap product and the quality of the packaging is lacking to say the least. And that lack of quality carries out throughout the range of products. Next I’d like to highlight my favorite serum from the brand. Clear Skin Willow Bark Booster Serum. The name is a mouthful but it’s a fantastic product. This is what I use to truly clear my skin up, it is a very heavy product and you should only apply it before bed. It is incredibly sticky in consistency and leaves your skin feeling a little bit icky. But I’ve loved it so much that I can’t imagine a skincare routine without it. Also this is not for oily skin because it make make your oiliness worse. The next and final products I will discuss are from the Clear Skin Probiotic collection. The Clear Skin Probiotic Cleanser Masque and Moisturizer are fantastic products. When it comes to the masque; The clear solution to problem skin. Attain the appearance of a radiant and clear complexion thanks to cooling cucumber tones and refining yogurt, which exfoliates and eliminates the appearance of blemishes. This masque should be cleaned off after 5-10 min. After using the masque I always go in with the moisturizer to put on overnight in order to have my skin looking orgasmic in the morning. There is a fantastic bundle out there if you don’t want to invest in these products. It offers travelled sized versions at a fraction of the cost. It’s a fantastic sampler and in my opinion the number one product the brand has ever made.